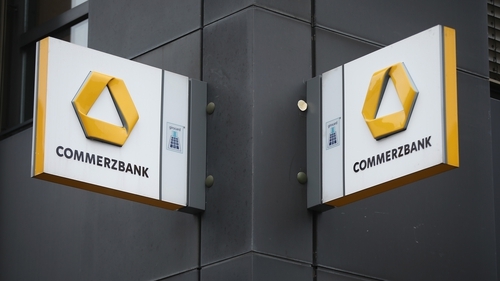 Some 43% of Germans are against a merger between Deutsche Bank and Commerzbank, a survey showed today, while only 17% are in favour. The Insa survey of 2,012 people for Bild newspaper also found that 30% of those polled had no opinion about a merger between Germany's two largest banks, while 10% did not answer the question. When only considering those with an opinion, 71% were against a merger, while 29% were in favour, Bild reported. Older respondents were more likely to disapprove. The two banks announced last week that they were in talks to merge. Together they employ about 140,000 people, and unions have warned that a tie-up could result in as many as 30,000 job losses.